Add noodles and the seasoning mix to the boiling water and cook for 2-3 mins. Stir Occasionally. 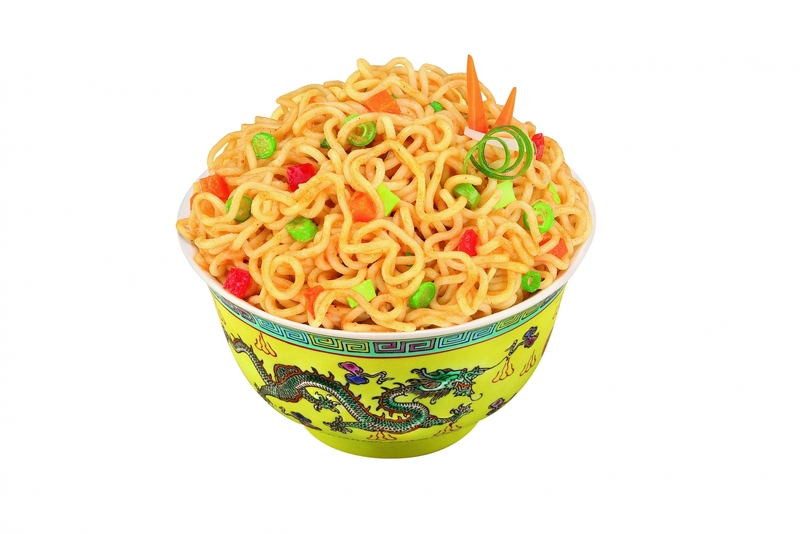 Chings Manchurian Instant Noodles it is an awesome noodle it comes with Manchurian and schezwan flavour, it’s very tasty and non-sticky it’s come with low in price it is very hygienic and healthy Noodle. The packaging is attractive and the noodle is Delicious because of Spicy tangy of Manchurian and schezwan flavours. 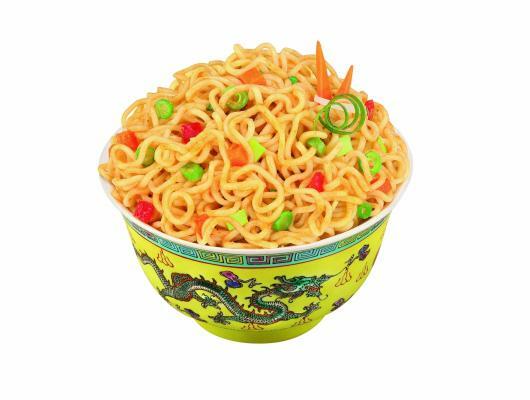 It is the best Desi Chinese Noodle by Chings Secret. Manchurian Instant Noodles is mostly preferred by Noodle lover because its flavour is awesome and the recipe is easy and quick to make, it is very Affordable in price anyone can buy.